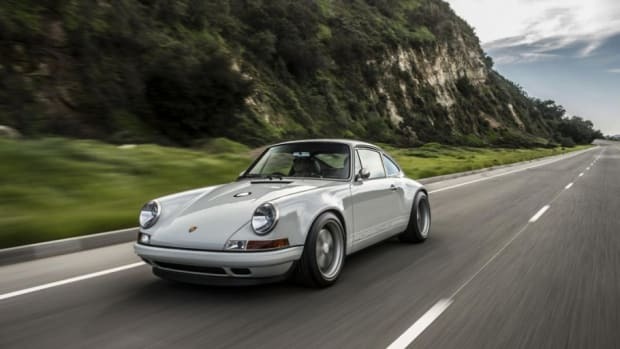 If you want to take your vintage Porsche (and EDC) to all new levels, let the Orange County-based team at Formawerx make you a custom key that's CNC-machined from a solid block of 303 stainless steel, the same material used in OEM Porsche keys. 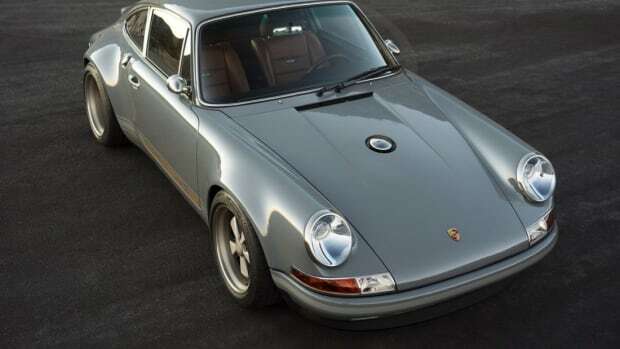 Simply stunning to behold and a powerful addition to any proper Porsche setup, one of these is a must-have if you own a 911, 912 or 914 model circa 1970-1998. 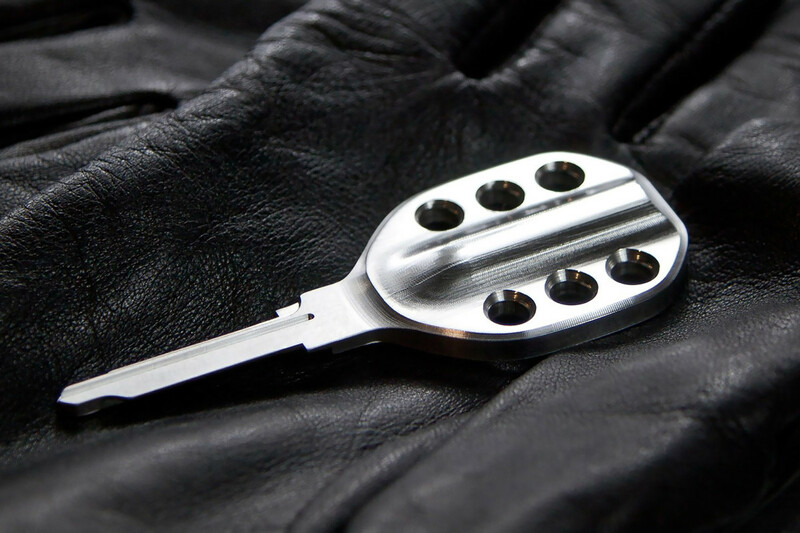 Pricing starts at $250 with your choice of a polished or machined finish.